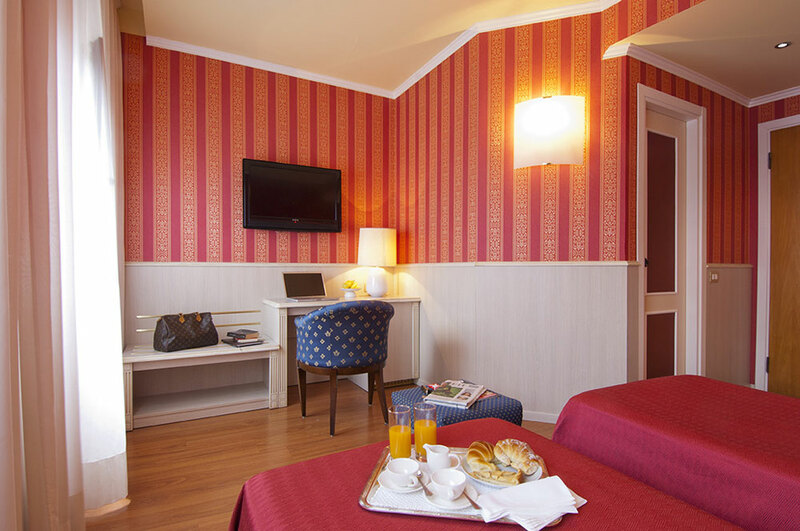 Hotel conveniently located close to the Duomo of Milan, Hotel Garda is a modern and recently renovated hotel only 300 meters away from Corso Buenos Aires, close to the Sforzesco Castle and to the La Scala Theater, in the heart of the downtown culture and spirit of the city. 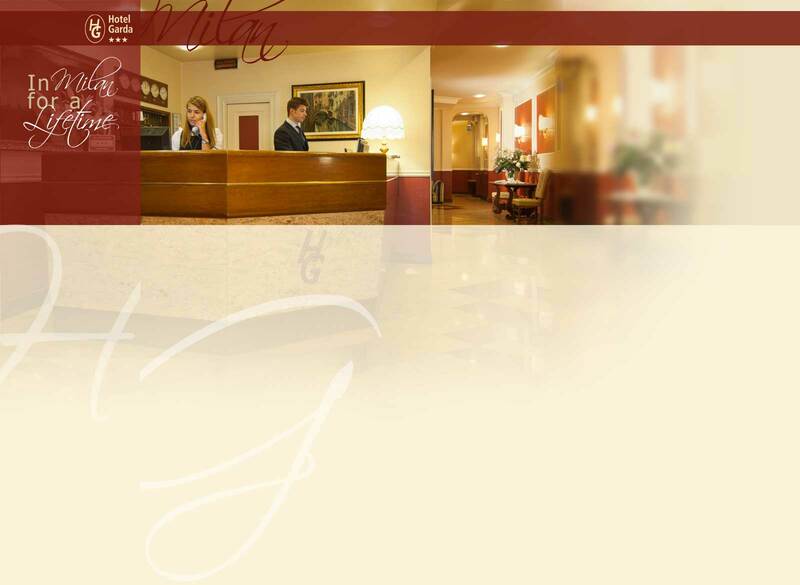 Hotel Garda has a very pleasant and elegant atmosphere, very typical of 3 star hotels in Milan. 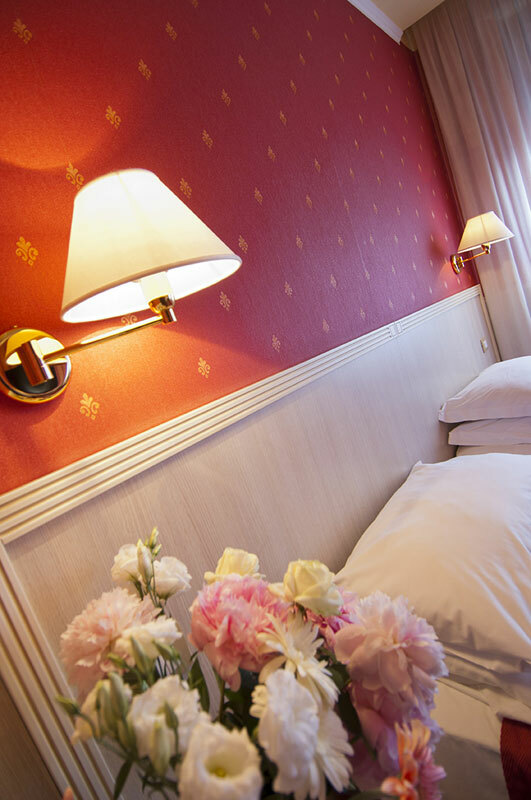 Hotel Garda, your hotel in the heart of Milan's historic center! Close to the M3 subway station of Milan, the Hotel Garda is conveniently located close to the La Scala Theater and to the exhibits held in the Sforzesco Castle, well-known cultural centers of Milan. 3 star Hotel Garda is the ideal hotel for all travellers who wish to visit the downtown area of Milan and admire the splendid Duomo, or take relaxing strolls along via Montenapoleone and enjoy a good coffee in Galleria Vittorio Emanuele II. 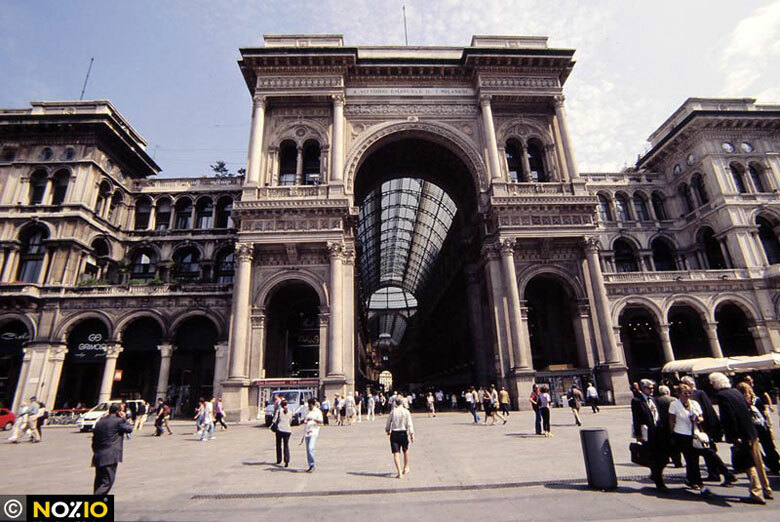 The Hotel Garda is your hotel in Milan, conveniently located close to the Duomo and the La Scala Theater.